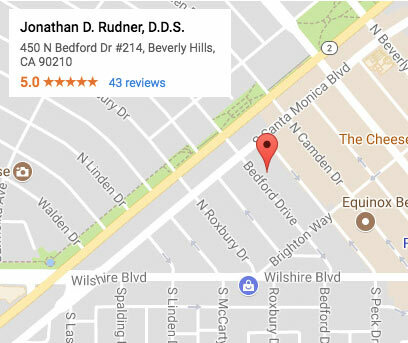 Beverly Hills State-Of-The-Art Dental Practice. Our digital x-rays save serious time for patients, plus they’re safer and more convenient. X-rays have been a necessary tool for dentists for years, but the digital x-ray makes noticeable improvements on this technology. Digital x-rays are safer because they emit up to 90% less radiation than traditional x-rays. The days of waiting while a dental tech sets up numerous pictures from different angles are over. 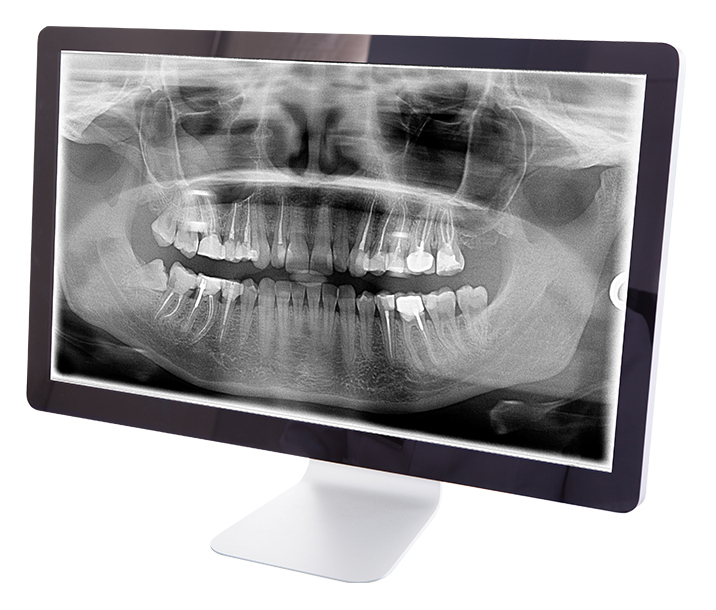 See how much time our digital x-rays can save you on your next visit. Chair side Economical Restoration of Esthetic Ceramics (CEREC) is a type of advanced technology we’re proud to use at our Beverly Hills practice. CEREC takes advantage of CAD/CAM technology to allow us to craft accurate crowns for our dental patients. The best part is that CEREC works so quickly that Dr. Rudner is often able to complete a set of fully-customized crowns in a single day. Thanks to our OmniCam, the inside of patients’ mouths can be displayed in full-color. This makes communicating oral conditions easier than ever and allows for accurate and effective treatments. When using OmniCam, Dr. Rudner is able to show his patients a monitor with the details of their mouth, teeth, and gums. This gives patients a clear idea about what is happening in their mouths. From enabling faster healing to minimizing surrounding damage, there are a lot of advantages to laser dentistry. Whether it’s used in a basic exam or for an elaborate procedure, the dental laser is a tool that provides enhanced precision and control for our team. In fact, they’re considered safer and more sanitary than metal tools! Experience the difference that laser dentistry makes for our patients. If you need your teeth whitened by multiple shades in just one hour, then the Zoom Teeth Whitening treatment may be ideal for you. Using a light-activated gel and an Advanced Power Chairside Lamp, Zoom makes your teeth noticeably whiter while you sit in our office. Zoom is an extremely popular, safe, and innovative whitening treatment that you can experience at our Beverly Hills dental practice.